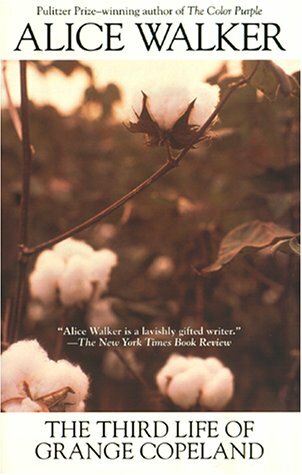 Alice Walker won the Pulitzer Prize and the American Book Award for her novel The Color Purple. Her other bestselling novels include By the Light of My Father's Smile, Possessing the Secret of Joy, and The Temple of My Familiar. She is also the author of two collections of short stories, three collections of essays, five volumes of poetry, and several children's books. Her books have been translated into more than two dozen languages. Born in Eaton, Georgia, Walker now lives in Northern California.